Today, after meditating, I was thinking about the word 'Namaste' - the light in me sees the light in you. Typically, I only hear this word expressed at the end of yoga class. I wonder what would change for each of us if we made the act of Namaste a daily practice. This means that we can choose to see the Truth of someone regardless of how they are acting. We get to see them in their fullness, magnificence, love, abundance, etc. Doing this doesn't mean that if someone is doing something we don't prefer, we are condoning their behavior. This just means that we get to stay in a space of love for ourselves while seeing the highest Truth in others. When we are judging someone else, we are also receiving that judgment. The judgment we feel for others is felt within our being. But when we choose to see the highest Truth in others, regardless of external appearances/habits, we also choose this for ourselves. We can acknowledge that we are more than our current circumstances and still worthy of love. The same is true when we naturally admire the greatness in others - our mentors, heroes, friends, family, etc. - but might see ourselves in a lesser light. 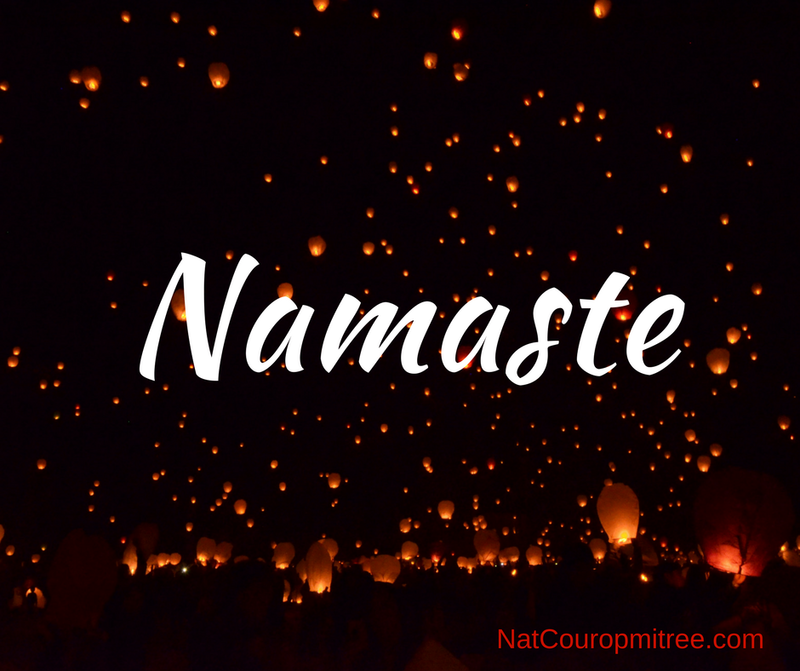 According to Namaste, the light in me sees the light in you. It doesn't say that my lesser light sees the light in you. That's not possible. We are of the same light. So, when we admire the qualities in others, we're also seeing what is also in us. We are in resonance. I'm making this my practice today. Seeing the greatness in others unconditionally which also means I'm seeing the greatness in myself unconditionally. 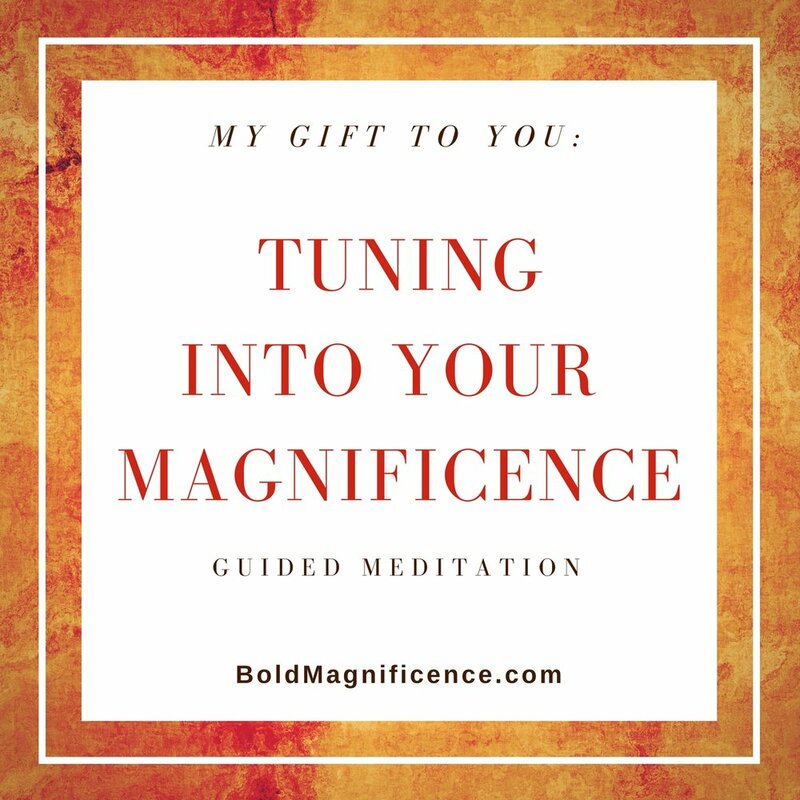 Your turn: I invite you to make this your practice today and then come back to share what you noticed and experienced.